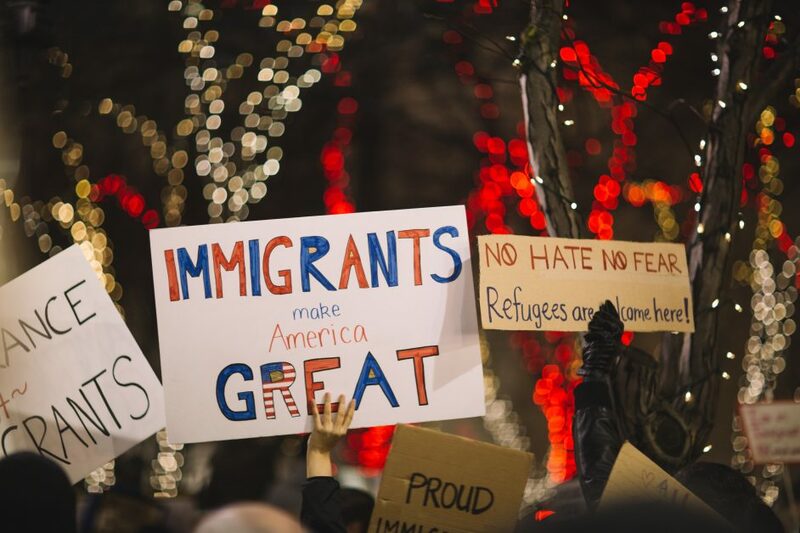 If you have been a victim of certain crimes and can help law enforcement or government officials, you may be eligible for U nonimmigrant status. This status, commonly called the U-visa, can help you temporarily stay in the United States. However, only victims of certain crimes are eligible for this status. Here’s what you need to know about the U-visa. What’s the purpose of the U-visa? When Congress passed the Victims of Trafficking and Violence Protection Act (including the Battered Immigrant Women’s Protection Act) in October 2000, they also created the U-visa. The purpose of this legislation is two-fold. First, it’s designed to protect victims who have received serious mental or physical abuse from domestic violence, sexual assault, trafficking of aliens, and multiple other crimes. In exchange for protection, the victims work with law enforcement to provide information helpful to building a case against the criminal. The second purpose of the U-visa is to strengthen the abilities of law enforcement to investigate and prosecute such cases. Without help and information from the victims, these cases become increasingly difficult to pursue legally. Who can apply for a U-visa? According to U.S. Citizenship and Immigration Services, you can apply for a U-visa if you have suffered physical or mental abuse from a criminal activity listed below, can be helpful to authorities in the enforcement or investigation of the crime, and are admissible to the United States. If you are not admissible, you can file a Form I-192, Application for Advance Permission to Enter as a Nonimmigrant. What criminal activities qualify for a U-visa? *Includes any similar activity where the elements of the crime are substantially similar; as well as attempt, conspiracy, or solicitation to commit any of the above and other related crimes. evidence to support each of the forms and claim listed above. If you are outside the United States and wish to file for a U-visa, you must follow the directions and file all the appropriate U-visa forms. Then, you must have your fingerprints taken at the nearest U.S. Embassy or Consulate. If you are approved, you will have to interview with a consular officer before you can enter the country. With all of the paperwork involved, it’s best to get legal help from an immigration lawyer. You don’t want to be denied legal status simply because a form wasn’t filled out correctly. At Sussman Law Firm, PLLC, we’re here to help! Give us a call today at (980) 598-8180 or contact us online.